Apollonia welcomes all forms of expression, be they artistic, international, growing, atypical, dissenting… But also offers a place for all ideas to be shared, with the neverending help of the artists, along with their commitment towards ecological and social problematics. 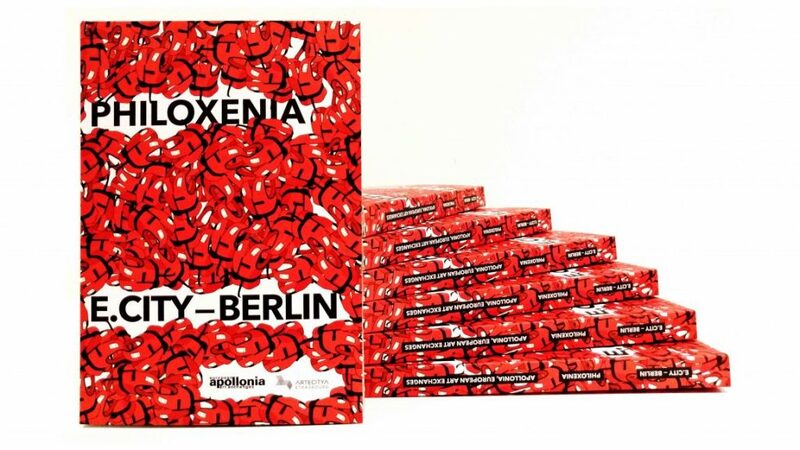 Our ambitions are reflected in the harrowing Philoxenia exhibit, presented in 2017 by artists from Berlin, and revolving around the theme of the welcoming of migrants in European cities. The e.cité – Berlin catalog is available in PDF version and also in our premises.